Jumping into a cloudy or dirty swimming pool might be safe, it certainly is not appealing. In order to make a pool appealing it must be sanitary, clear and blue. Swimming pools require constant sanitization and cleaning. The heart of the cleaning is the pool pump and filter. The pump and filter must be sized correctly. The pump must be sized to the filter correctly, too large a pump in relation to the filter will not clean properly. Hayward is one of the leaders in swimming pool equipment. Hayward makes pumps, filters and chlorinators. Often when a pool is built you get the equipment installed by the pool builder. When it comes time to replace or upgrade your equipment, choosing Hayward brand products is a wise choice. Whether you pool is old or new you can add a Hayward Chlorinator to your pool. Chlorinators are small vessels that are plumbed into the filtration system after the pool filter. They hold chlorine tables and typically have a dial that allows you to regulate the water flow thru the chlorinator, increasing the dial will allow more chlorine to be dispensed to the pool. One consideration for using this type of chlorinator is the tablets are not directly in the pool and are away from children. Hayward pool filters are available in three media types: Sand, Cartridge and Diatomaceous Earth. Each type of filter has advantages, cost savings and ability to filter your water efficiently. The 3 classes of Hayward swimming-pool filters are sand filters, cartridge filters, and DE filters. The kind of filtration method you would select will rely on the size of your pool, geographical location and personal preference. Regardless of the type, Hayward Filters will provide you years of service and a great looking pool. Briefly here are the three types. The Hayward sand filter consists of a tank filled with pool-grade sand. When the water is passed through the filter, the sand traps the dirt. Sand filters require backwashing to periodically eliminate the dirt trapped in the sand. Hayward cartridge filters employ paper-like cartridges. The cartridges are employed to filter out the undesired debris from the circulating water. Larger cartridge filters employ more surface area in less space. Larger filters mean cleaning less often. Just cleaning these with a garden host is what needed for a proper cleaning. If you’re looking for maximum level of accuracy in cleaning & sanitizing a pool, selecting the DE filter system would be the ideal choice for you. This filtration machinery makes use of diatomaceous earth, an absorbent material made with the compressed exoskeletons of diatoms. 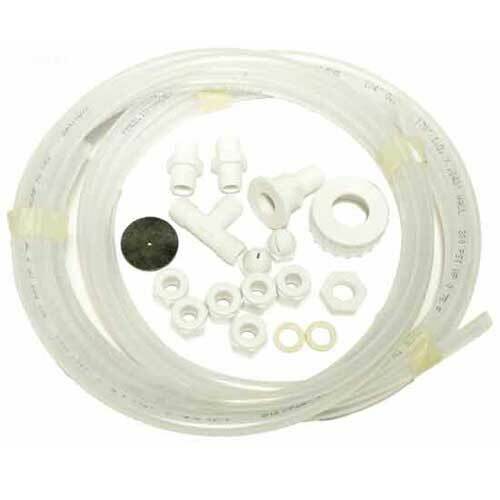 Hayward supplies a wide collection of models for pool filters. 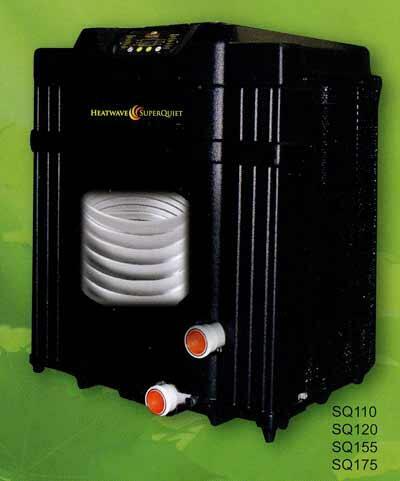 A long time favorite of the pool industry is the Hayward Perflex Diatomaceous Earth filtration systems which offers great performance and reasonably is priced. At MyPool.com we offer a large selection of Hayward Filters and Hayward Filter Parts.